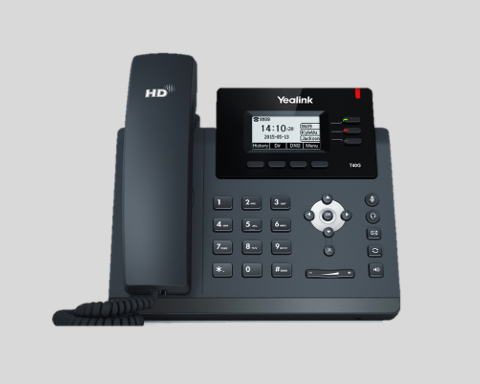 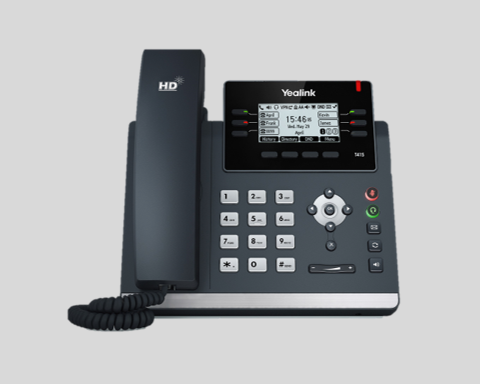 Yealink’s SIP Phones continue to evolve alongside the company. 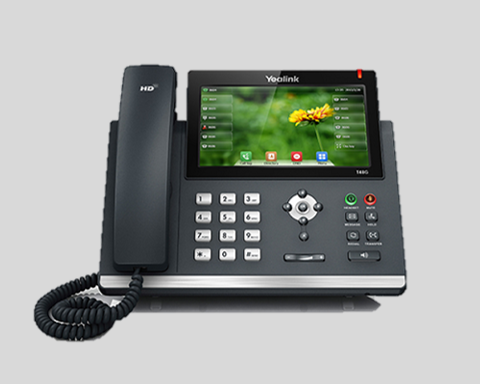 From the initial strategizing phase to the development stages, the robust T4 Series, including the SIP-T40P, ensures an optimum user experience first and foremost. 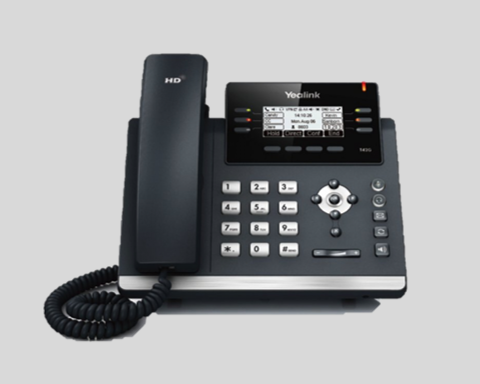 Even in the smallest of details, such as the solution’s new paper label-free design, simple-to-use foot stand, non-slip rubber feet and ergonomic recessed buttons, ease of use is at the forefront of the product. 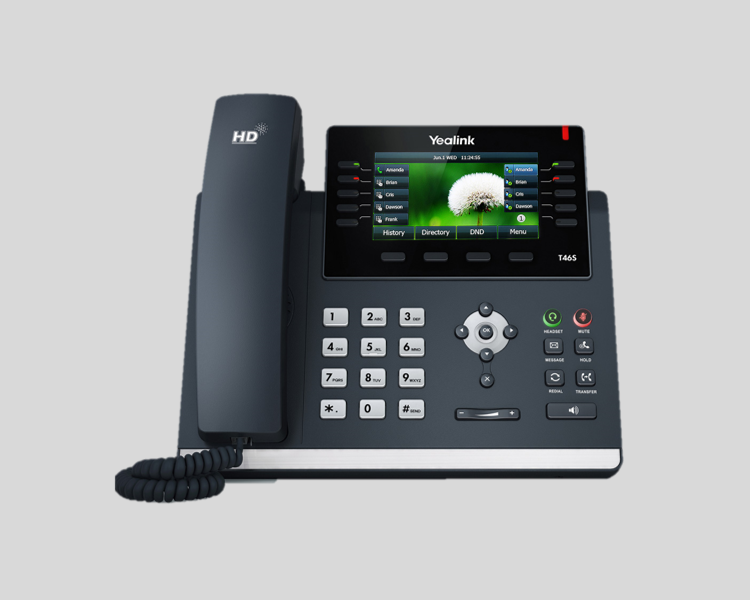 The SIP-T40P uses SIP over Transport Layer Security (TLS/SSL) in order to arm service providers the latest technology for enhanced network security. 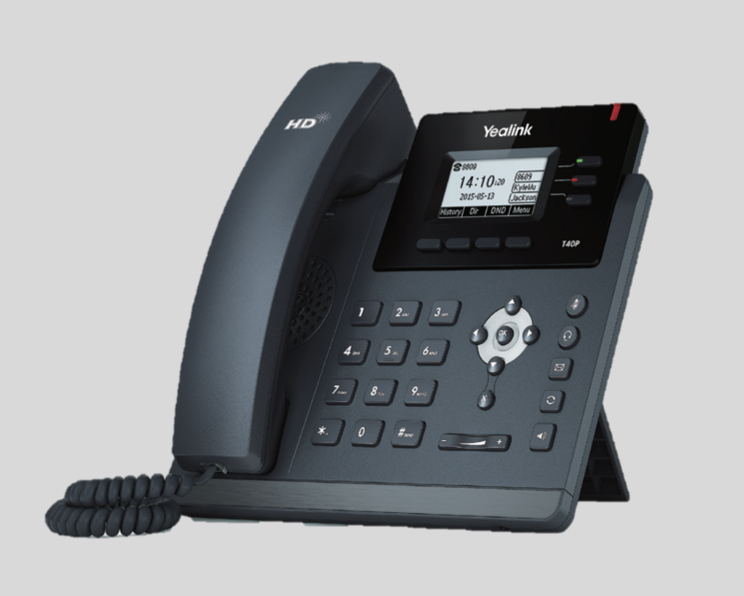 The entire T40P phone range is certified compatible with 3CX and BroadSoft Broadworks, supporting excellent compatibility with leading soft switch suppliers to ensure the most seamless deployment and installation possible.